It’s one of Leicestershire’s unofficial tourist destinations. Tucked away down a side street, removed from the bustle of the city centre. 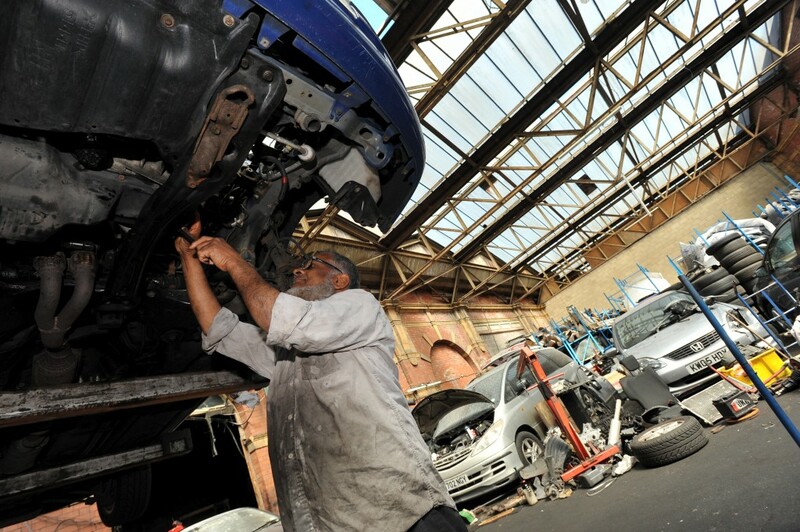 “I get plenty of visitors,” nods Mukhtar Shah, who has a car workshop in Great Central Street. 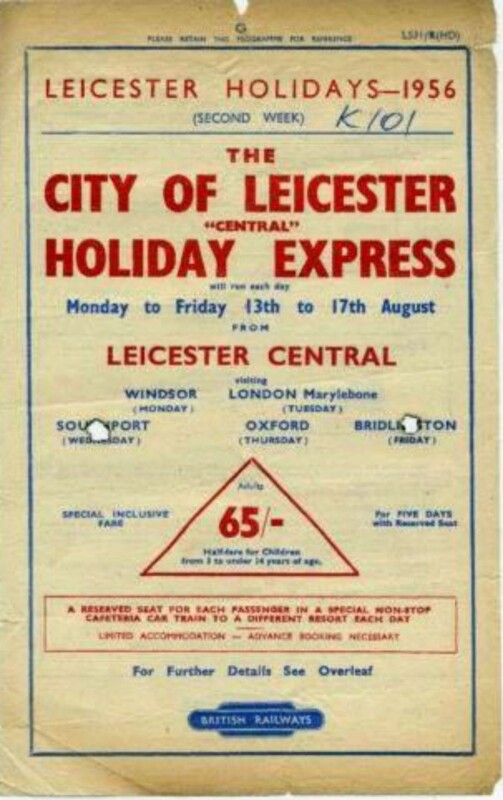 Leicester Central station was once the jewel in the crown of the Great Central Railway. Much has been demolished. The Roman mosaic found during the station’s construction sits in nearby Jewry Wall Museum. 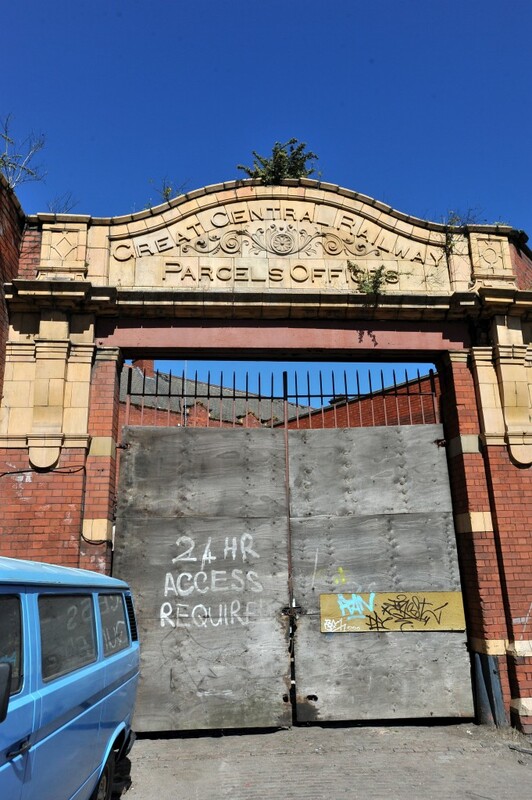 Today, the majority of what’s left is the railway’s Parcels Offices, a late Victorian single span building in a state of quiet decomposition. It looks as if a giant car-eating robot, one with a taste for Toyotas, Mitsubishis and Hondas, has been in and left one hell of a mess. As the home of A1 Japaneeds Autos, the old railway parcel hub continues its existence amid the heavy stink of paint and grease and the noise of two men at work on a Toyota. News of plans to build a 100-bed hotel on this much-neglected site in central Leicester, and a wider plan for regeneration, comes totally out of the blue to the workshop’s renter on a Monday afternoon. Mr Shah blinks back the information. The mechanic, originally from Pakistan, has been renting two thirds of the building since 2008. He’s also very happy for us to have a look around. The parcel offices were last in use when the railway closed in 1969. 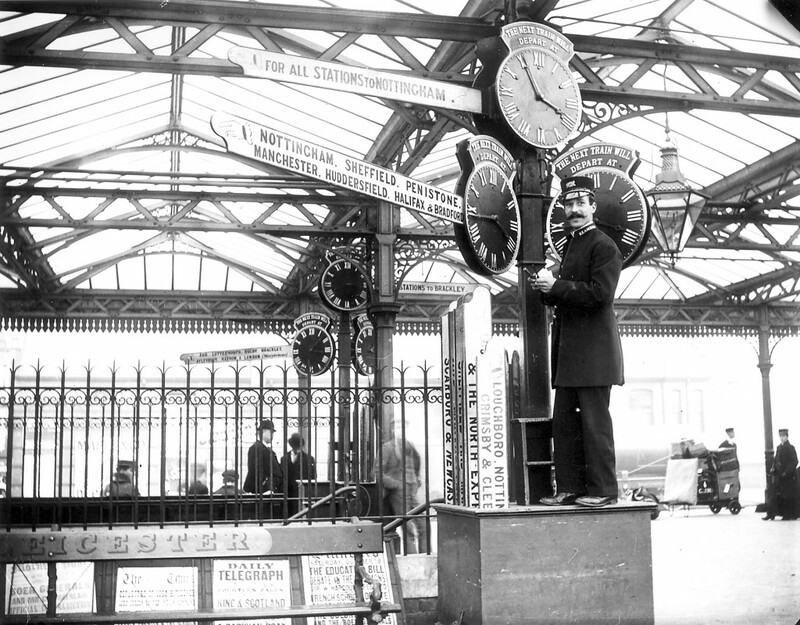 The railway planned to link England with France a century before the Channel Tunnel was completed. 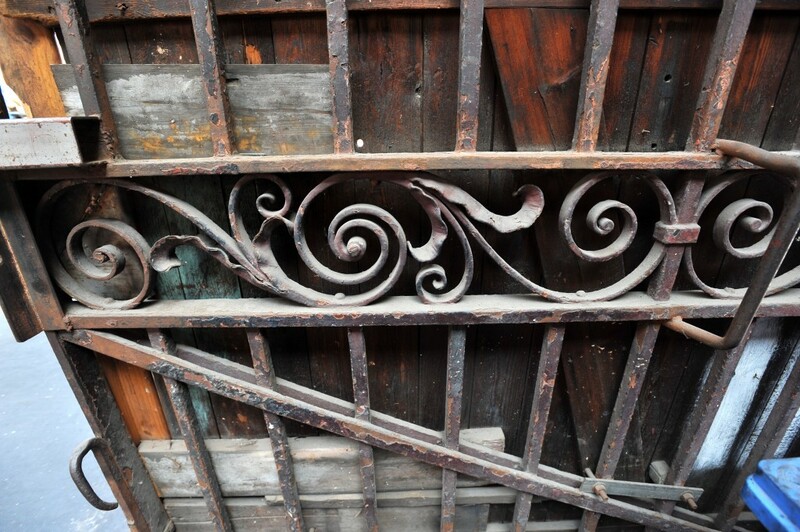 What’s left is still a handsome building – the Victorians understood the mechanics of classical beauty. Its windows and arches, its wrought iron gates, its elegant brickwork all earn appreciative glances. Naturally, the odd buddleia, the self-seeding scourge of many an out of luck building, has taken to casually adorning roof spaces and walls. Still, the pigeons in the workshop don’t seem to mind. Over there, says Mukhtar, pointing to a neat, burgundy painted door and arched frame. The doorway itself is barred by a car seat and God Knows What. The whole workshop is the dictionary definition of organised chaos. 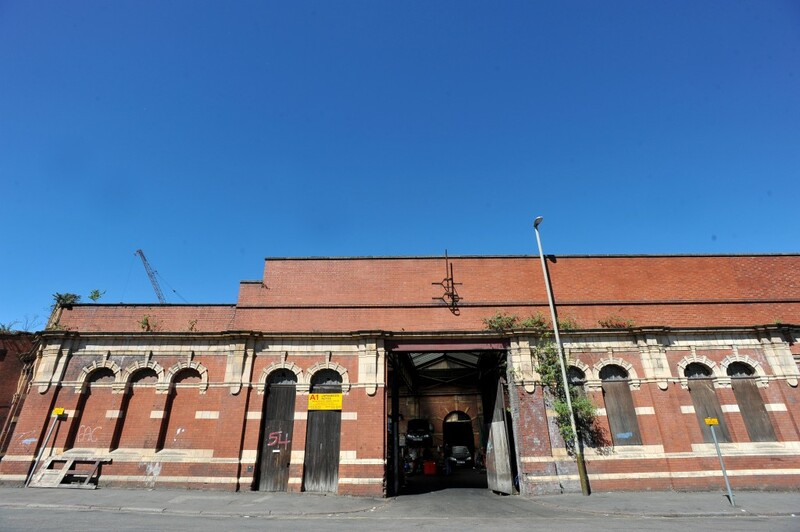 But if Charles Street Buildings get their way, the workshop, like the railway, will be a thing of the past. The hotel forms part of a wider development proposed by the CSB’s Murphy family. It envisages stretching on to land it owns next to Vaughan Way, where the Stibbe hosiery factory once stood. They also hope to remove part of the railway viaduct to create shops, cafes and restaurants in the remaining railway arches – a natural extension to the Highcross shopping centre on the opposite side of the inner ring road. Coupled with the new under development National Railway Museum in Birstall and the Great Central Railway stretch from Loughborough to Birstall, it strengthens the county’s tourism credentials. Shame they knocked down the GCR’s unique Bowstring Bridge in Braunstone Gate only a few years ago. Despite that, the planning application all sounds very promising. Yet there are potential sticking points. The Stibbe site will only proceed if the council agrees to costly A50 traffic calming or reroute it to allow Highcross pedestrian access. On the other side of a breeze block partition in the parcel building, in a smaller room with equally elegant arches, is a workshop specialising in the repair of 4x4s. Most cars here are for export. They get done up and sent off to Zimbabwe and countries in southern Africa. The business is run by a very youthful-looking mechanic called Tadios Maya. 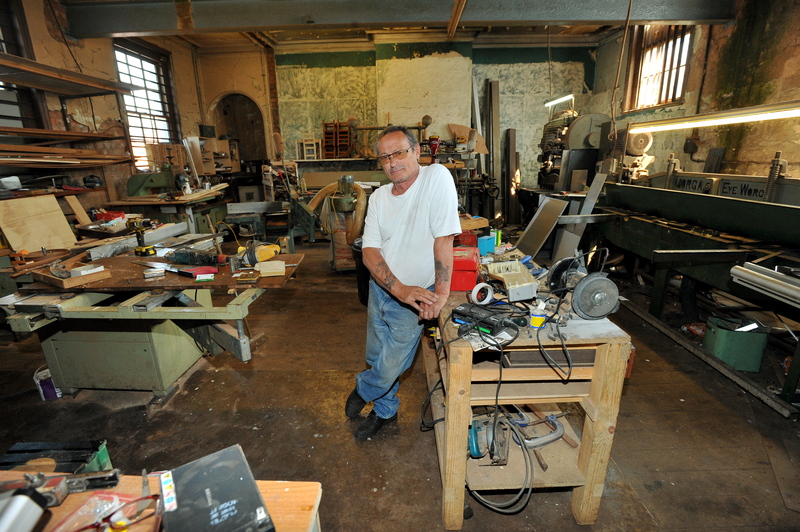 Tadios is 63, looks 20 years younger, and has been renting the workshop for the past six months. He came to Leicester from Zimbabwe in 2002 and is now a British citizen. 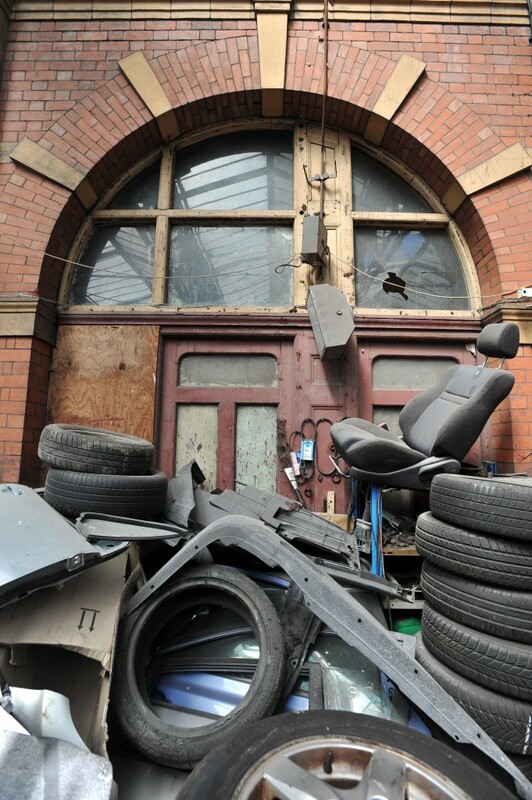 Since he started his business in the hanger of a Victorian railway station, he’s spent a lot of that time, he says, clearing up the junk that was left here. Out the back, you can see a stack of it all tangled up. The rest has been tipped. Like Mukhtar, he’s also had visitors look around. A recent tourist was an old railway engineer. Inside the old parcel offices Tadios has made a good business. “This is one of the best places I’ve been. It’s a very good place in the winter, if you don’t mind the cold. When you’re working you don’t feel nothing. It’s when you stop. 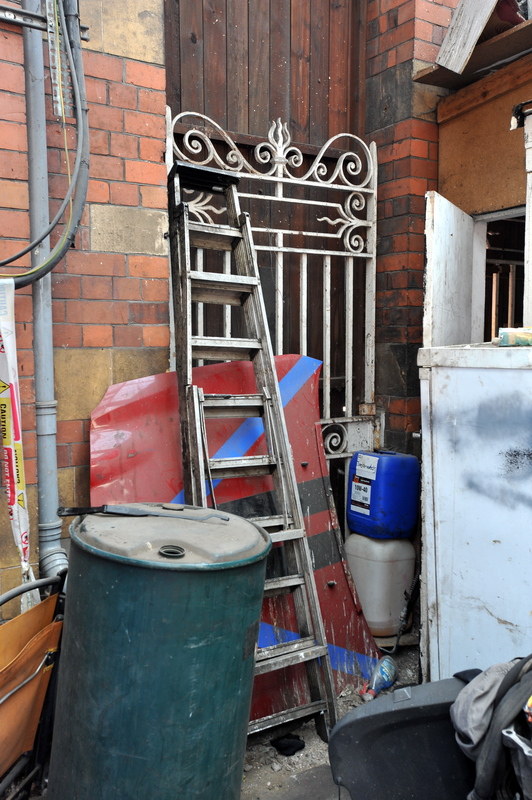 The news that a planning application aims to gentrify the area comes as a surprise. His concern, as a self-employed businessman, is that if things do push ahead, he gets enough time to find new premises. 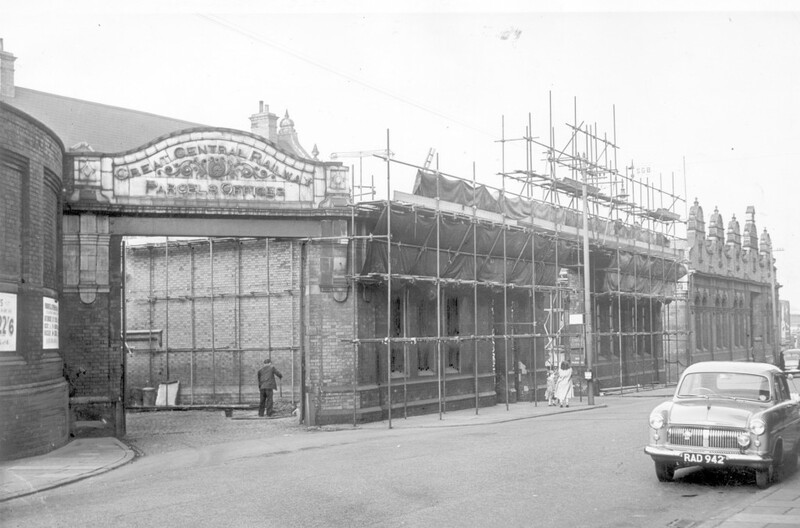 Tadios wonders aloud whether the plans for the hotel are already a done deal, like, he says, how it was with the Great Central Railway’s bridge in Braunstone Gate. When De Montfort University wanted to build their unremarkable sports centre. In their way was a busy and much loved pub and a marvel of Victorian engineering, the only one of its kind remaining in the world, and it was the developer, not the heritage groups, who won. In this instance, Tadios says there are some handsome buildings in the area, that what’s left of the railway is still pretty good, and would be ripe for regeneration. Round the back of the parcel offices you’ll find Central Station’s old booking office, now the home of CPM Sheet Metal. 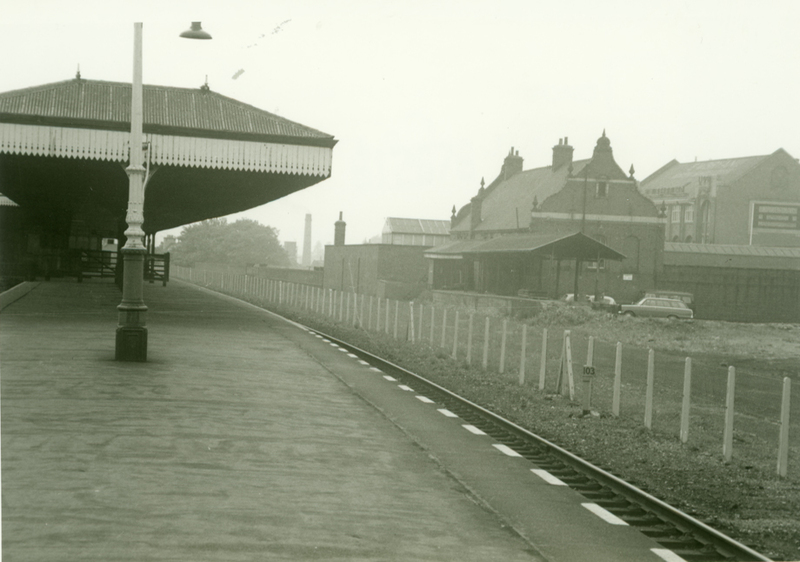 Sadly, the old platform buildings, canopies and platforms were destroyed in the 1970s. In their place are industrial premises, they include a hydraulic lift firm and a company selling car parts. 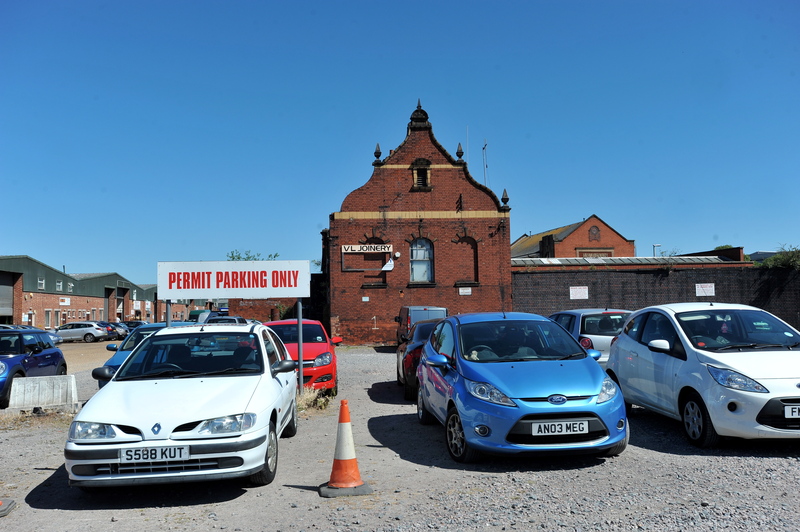 The site of the station’s old turntable is now an open gravel car park. CPM Sheet Metal is run by Ciro Marraffa – a Leicester bloke with an Italian name – who is hard at work making a weighing machine when we arrive. 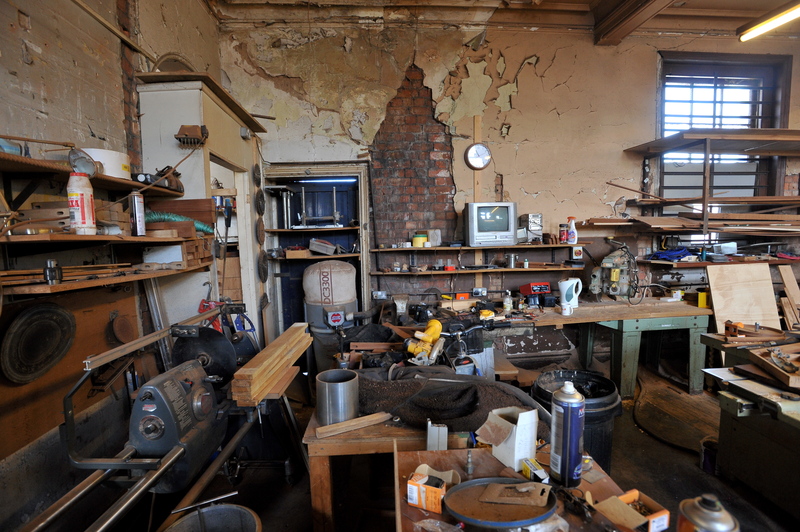 In the corner of his workshop, Radio Leicester blares out and keeps him company. Ciro used to be a director at a big sheet metal company called Upchurch in Abbey Lane. He employed 40 people, but when the recession hit 20 years ago, he had to make people redundant. He couldn’t sleep at night. When he started working again, he started alone. He’s been here for 10 years and makes weighing machines for the food trade and the pharmaceutical industry. It’s pretty niche stuff. “When it goes to a customer they put all the electronics in,” he says, “I just do all the metal work. Ciro, as you can guess, knows nothing of the planning application. Ciro has a bird’s eye view over new development as it is. Beyond his workshop’s double doors you can see over the roofline of the nearby industrial units, and out at the two high-rise apartment buildings currently going up in Bath Lane. Their cranes repeatedly nod left to right. “I can’t see the point in keep building student flats,” he says, “there’s too many now. I thought that was a car park,” he adds, pointing toward the apartment blocks. At Ciro’s Ground Zero, you can see what in 1899 the Victorians put up and what time is taking down. Through holes in the inch-think plaster on the ceiling you can see the wattle and daub clinging on for dear life. The whole place looks as if a big enough sneeze could prove disaster. “Every now and again we get plaster coming down,” adds Ciro, “fortunately, it’s never hit anyone. “These are the original floorboards: Nothing’s been done in here, nothing at all. “The steps to the ticket office are under there,” he says, pointing to a trapdoor in the floor of a galley-shaped store room. Being part of the old railway, he too gets visitors. Truthfully, it’s hidden behind so much stuff, it’s hard to get a good look. But someone has had the tiles and the surrounds away at some stage. If Ciro finds himself looking for new premises he’ll have no choice but to retire. As for plans to rejuvenate the area, to build a hotel and restaurants and shops? Ciro isn’t that interested, he admits. He does all his shopping in Beaumont Leys. This article is a hybrid of a feature which ran in late summer 2015 and one penned this morning. 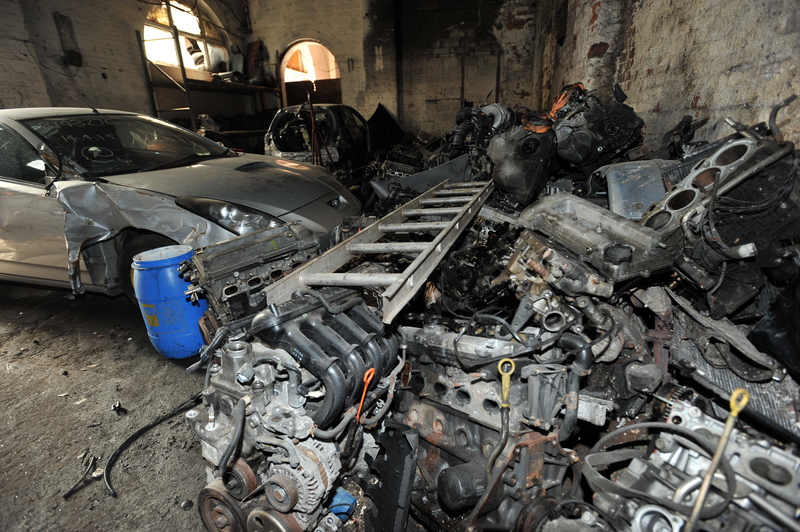 All pictures and most text courtesy of the Leicester Mercury.